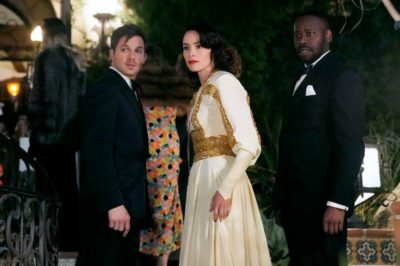 Timeless season 2 finale review: Did Jiya’s prophecy come true? 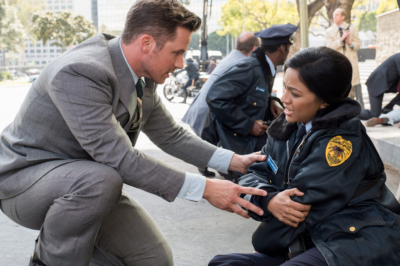 In this Timeless season 2 finale review we discuss an intense finale featuring a big cliffhanger and so much more. Timeless season 2 episode 9 review: Is Jessica really with Rittenhouse? On Timeless season 2 episode 9 Sunday night, the two-part finale ended with one of its most dramatic reveals of the entire season. 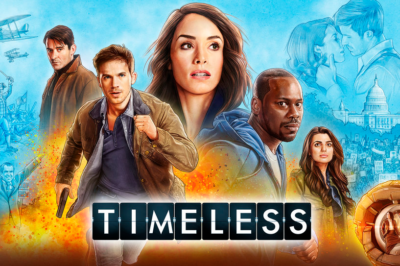 What happened on Timeless season 2 episode 8 was pretty darn powerful from start to finish, both in terms of changing the future for some characters and preserving it for others. What happened on Timeless season 2 episode 7? “Mrs. Sherlock Holmes” was a funny episode at times, but it was also probably the most violent, intense one of the entire season. 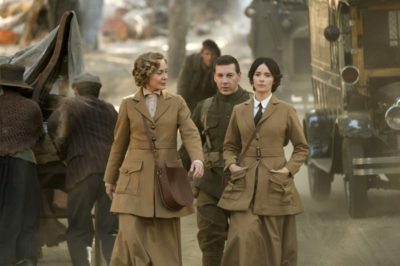 Timeless season 2 episode 6 turned out to be a really fantastic hour of television for a number of different reasons, with one of the biggest ones being simply this: The battle between Rittenhouse and the Time Team was a little bit more personal. 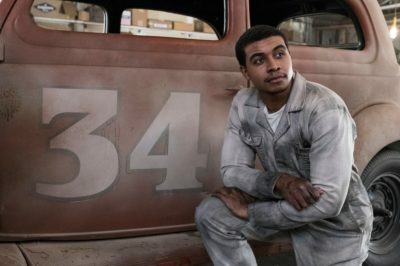 Pound for pound, Timeless season 2 episode 5 may be one of the most enjoyable episodes of the entire series. It offered us up a chance to see something totally different when it comes to the format, and also introduced a historical figure to the present in a way that we haven’t seen before. 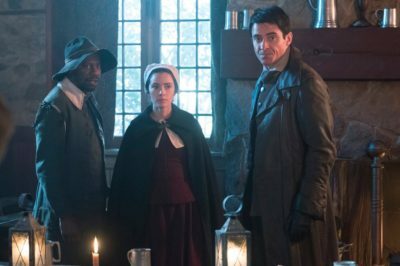 Timeless season 2 episode 4 featured some of our heroes traveling back in time to the Salem Witch Trials, but it’s pretty fair to say that things were chaotic — very chaotic. Adding Garcia Flynn to the mix only added to some of that. Timeless season 2 episode 3 delivered a lot of romance and great entertainment, but then also a twist the rocks the show to its core. 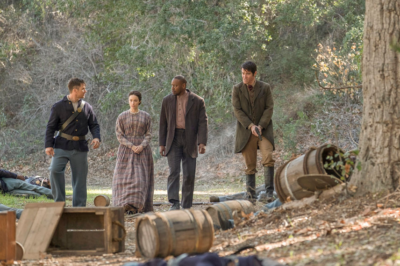 If Timeless season 2 episode 1 served as the introduction to the new reality of the show, the second episode on Sunday night threw a stick of dynamite into the proceedings. This was an important, dramatic episode that set the table for what the Time Team was really up against with Rittenhouse. 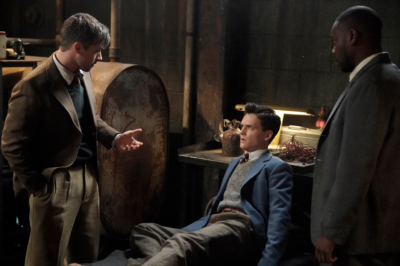 Timeless season 2 episode 1 review: Who is Nicholas Keynes? Who is Nicholas Keynes? 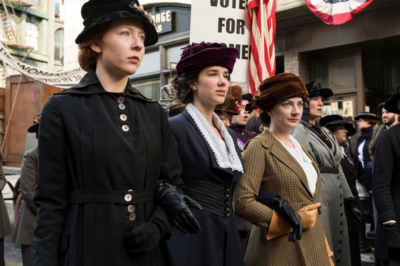 We address that and discuss SO much more within our Timeless season 2 episode 1 review.